The author resigned his UN mandate as one of the experts charged with administering the Sudan/Darfur sanctions agreed under the 'Responsibility to Protect'. The UN's need to preserve the pretence of a common international response to war violence forces it to deviate from the important tasks required for peace. 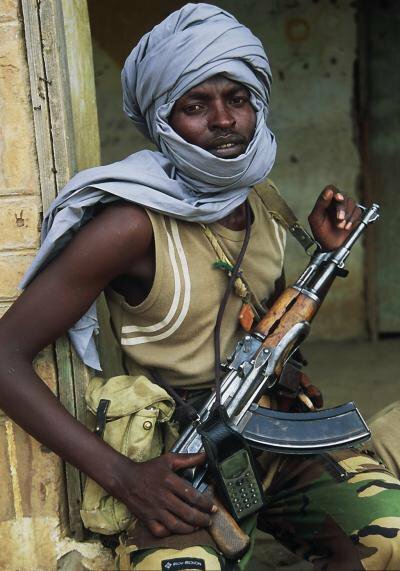 Adam Yaqub, Shangal Tobay, Darfur, 2005.